Comments: Cold, windy and rainy in Arizona? 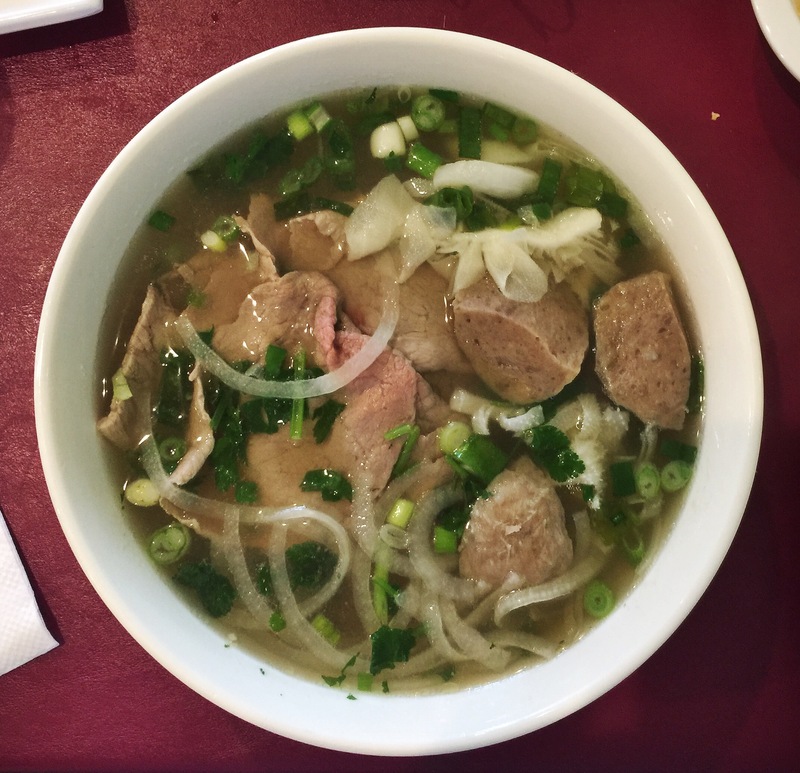 V. Nam Pho is the right lunch spot to get dry and break up a double header at Surprise Stadium. Healthy portions that exceed cost will fulfill your belly and wallet.